B&R Seamless Inc. offers you a lifetime warranty on workmanship and finish on all gutter systems! Our products will create a good looking, practical rain carrying equipment, bad weather or good, that can reduce home maintenance costs. 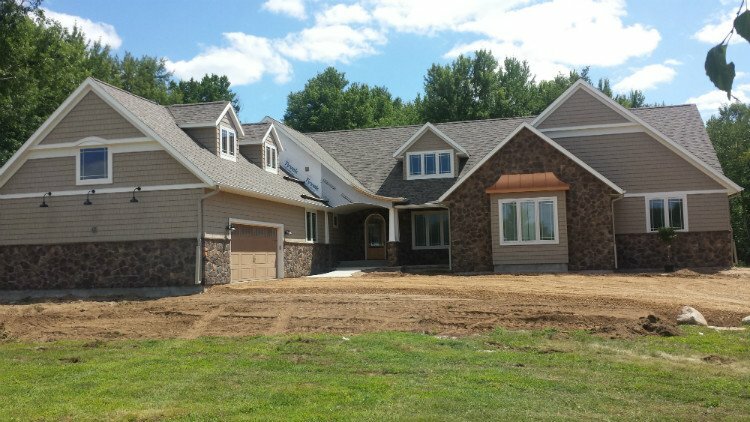 We have been serving the Wausau, WI area with reliable, professional custom gutters since 1991. We Provide Year Round Installations! Underneath the color finish is durable aluminum. It has a baked on enamel finish that resists in rusting, chipping, peeling, cracking, rotting and splitting. 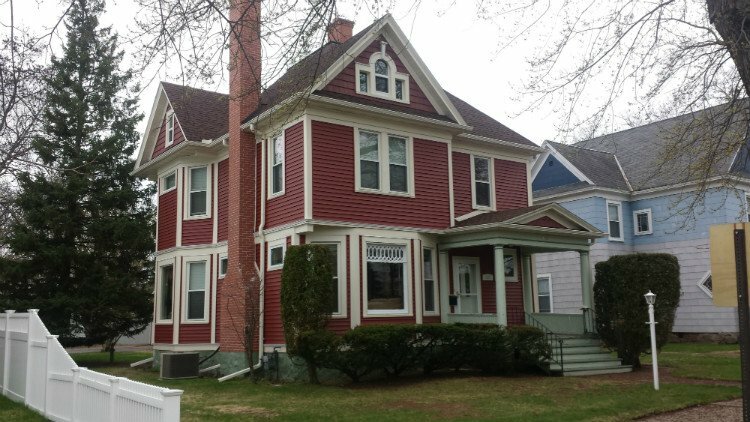 We have many colors to match the siding of your home or busienss. Our products can reduce maintenance costs! 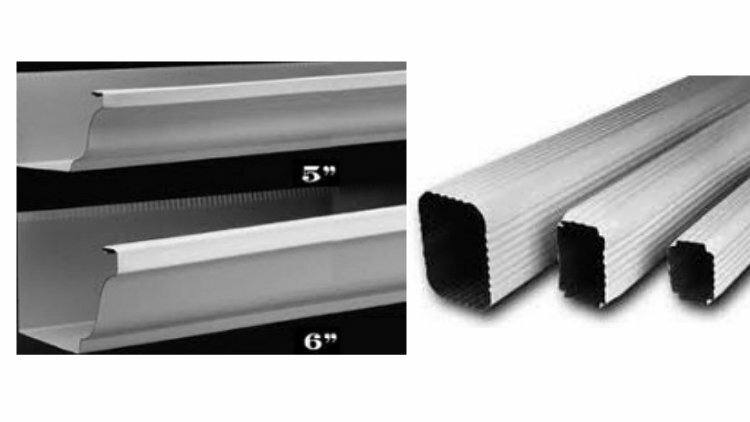 We specialize in the heaviest aluminium rain gutter available. Depending on your needs the downspouts comes in three sizes, 2in X 3in; 3in X 4in; or 4in X 5in. The rain gutters are a 5-in. residential K style and a 6-in. commercial K style gutter, which is a 0.32 gauge aluminium. 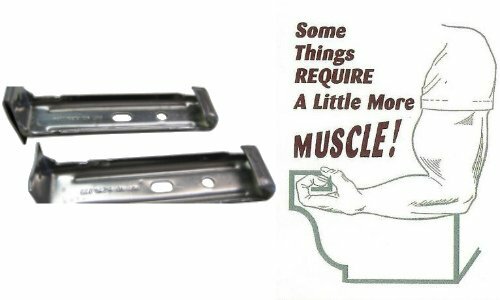 We provide a FREE hinge on the downspout extension to assist with lawn mowing or any other needs. 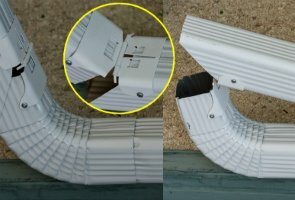 We specialize in installing the Brute gutter bracket. This bracket provides the benefit of unseen holes in the front of the gutter. The bracket is placed every 2ft. In a 5in gutter, 16in on center in a 6in gutter, and can withstand over 300lbs of stress.